You are looking for a cake from us. We are available in the Niagara, Hamilton and Toronto area. We suggest placing your order as soon as you have booked your wedding date. We will start to get to know each other through a few emails, and will set up a time for you to come in and visit with us. During your 45 minute visit, we will offer a complimentary tasting - head on over to TASTE and let us know which three or four flavours you would like to try. While you are indulging, we will get to know you a little better. 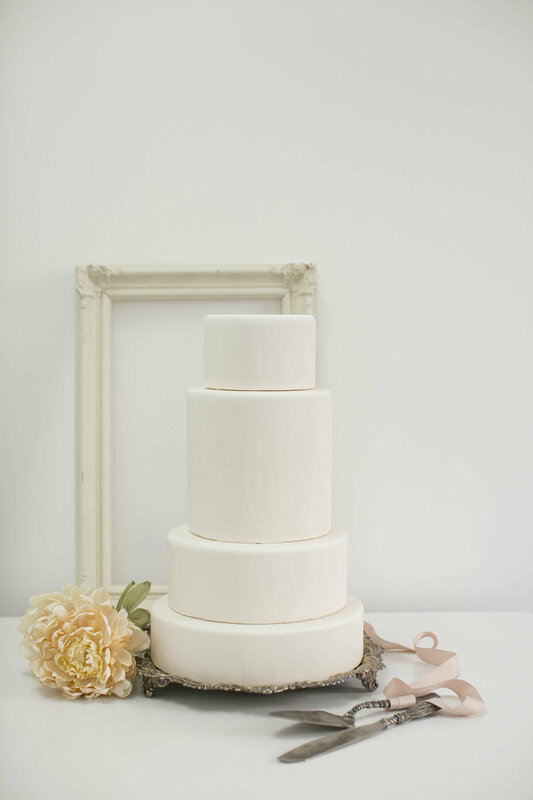 We will look through some photos, ask some questions about your style and design your wedding cake. Sketches are available to couples who have booked their wedding cake, and can be provided for a minimal fee. Once you have visited with us and decided you would like to move forward with us, we do require a deposit it secure your wedding date. Ready? Head back on over to MEET US, take a minute to fill out our form. We are super excited to get to know you.